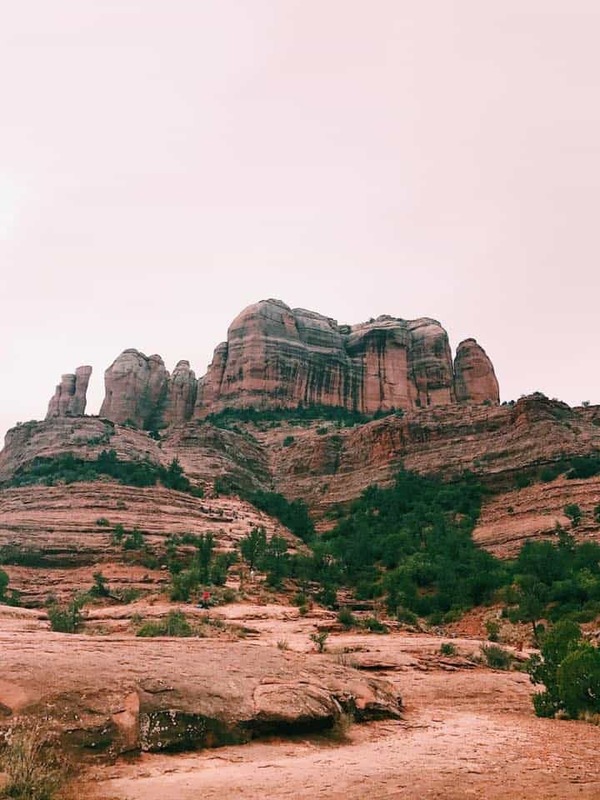 If you’re looking for some incredible things to do in Sedona, Arizona, going on one or more of these Sedona hikes is a fantastic way to spend some time. 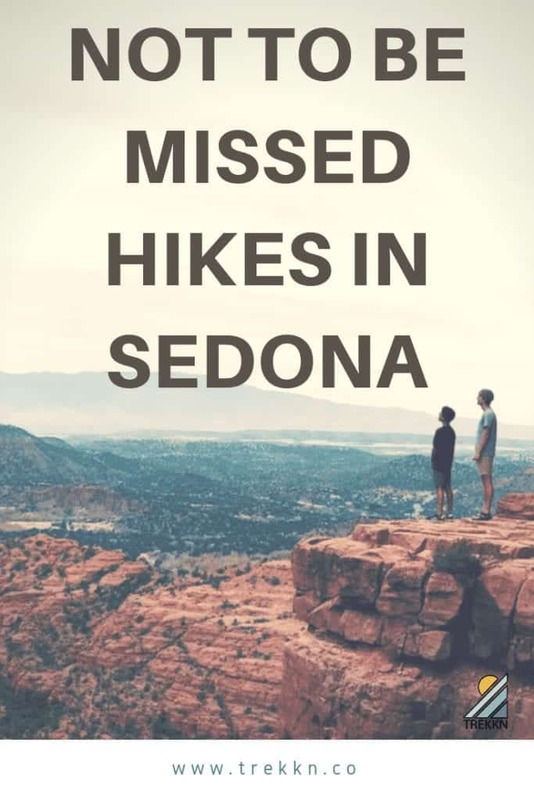 You’ll see beautiful scenery, possibly experience a Sedona vortex and make some fantastic outdoor memories during your time there. 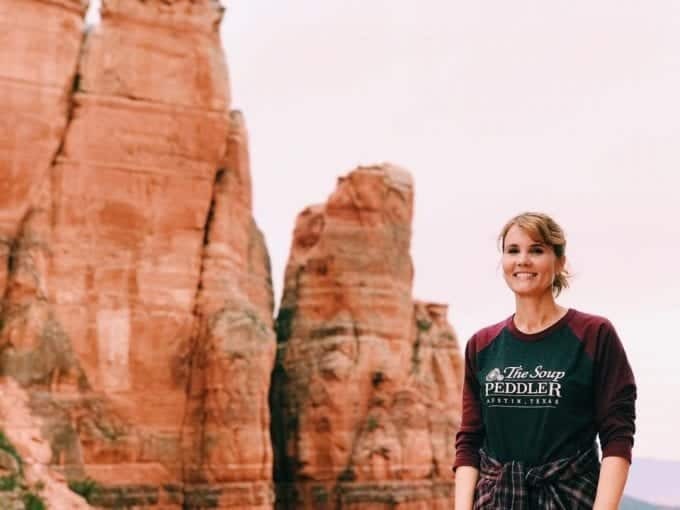 Before we get into the Sedona trails, let’s first cover what makes this place so special. Because let me tell you, I didn’t know much about Sedona at all before our visit and now I can’t wait to get back. Sedona is a unique and amazing place located at the lower end of Arizona’s Oak Creek Canyon. 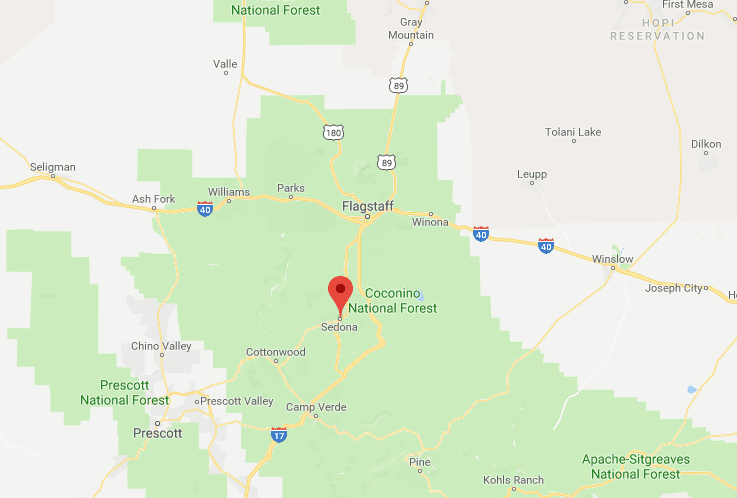 It’s a desert town about a 120 miles north of Pheonix and also near beautiful Flagstaff. 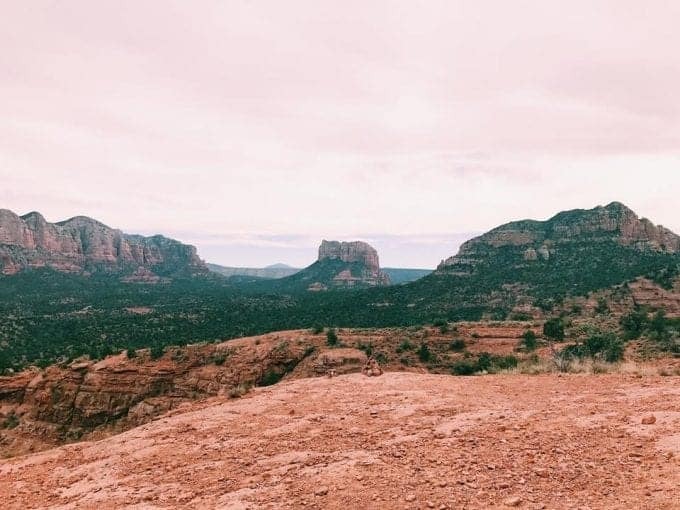 What’s So Special About Sedona? Read: Will a Harvest Host Membership Broaden Your RVing Horizons? The only things I knew about Sedona were it was in Arizona, there were red cliffs everywhere and it was supposed to be a sort of spiritual place. That’s literally everything I knew about Sedona. And while all three of those things are true, I had absolutely no idea just how special and incredible this place actually was. I’m fairly certain during our entire two weeks there we repeatedly commented on just how beautiful Sedona is. 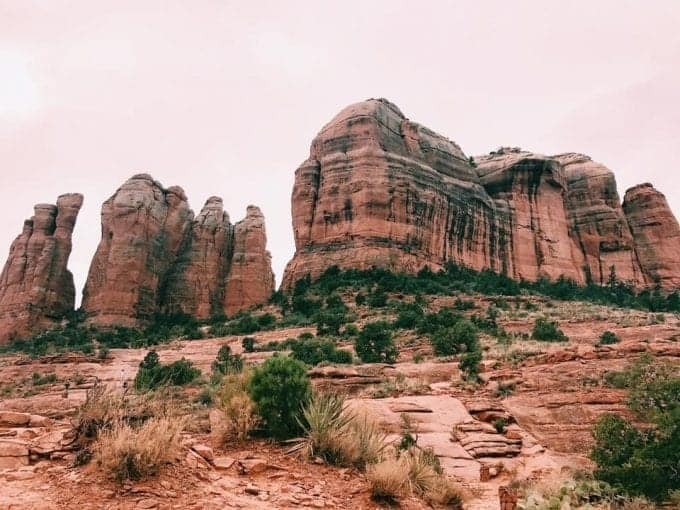 One thing that makes Sedona so special is most definitely the scenery, specifically the red rocks and evergreen vegetation. When those two things are put together, you get this. What’s up with this Sedona vortex you ask? We asked the same question. 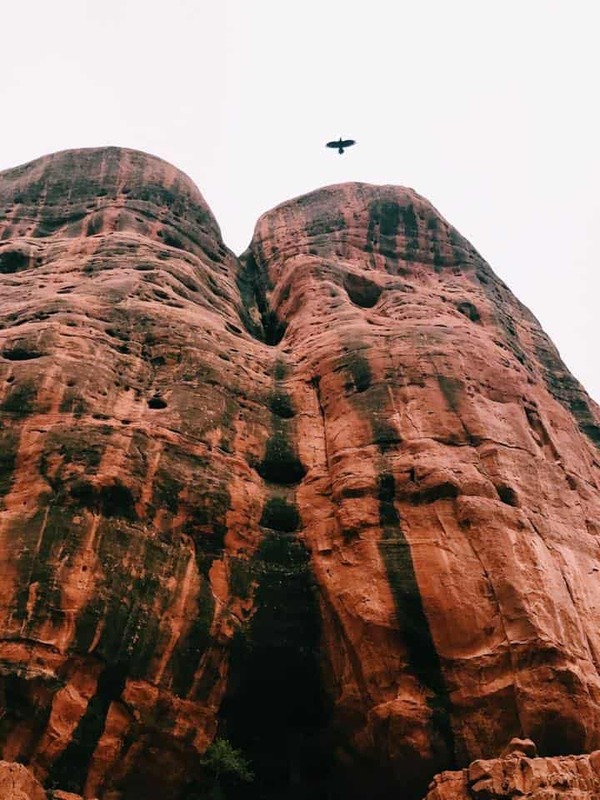 Sedona vortexes (the proper grammatical form ‘vortices’ is rarely used) are thought to be swirling centers of energy that are conducive to healing, meditation and self-exploration. These are places where the earth seems especially alive with energy. Many people feel inspired, recharged or uplifted after visiting a vortex. You can use this Sedona vortex map to go on your own vortex tour. The Sedona temperatures also make this place special. Here’s a look at the current five-day forecast. We spent two weeks in Sedona over Thanksgiving and the Sedona temperature could not have been more perfect. 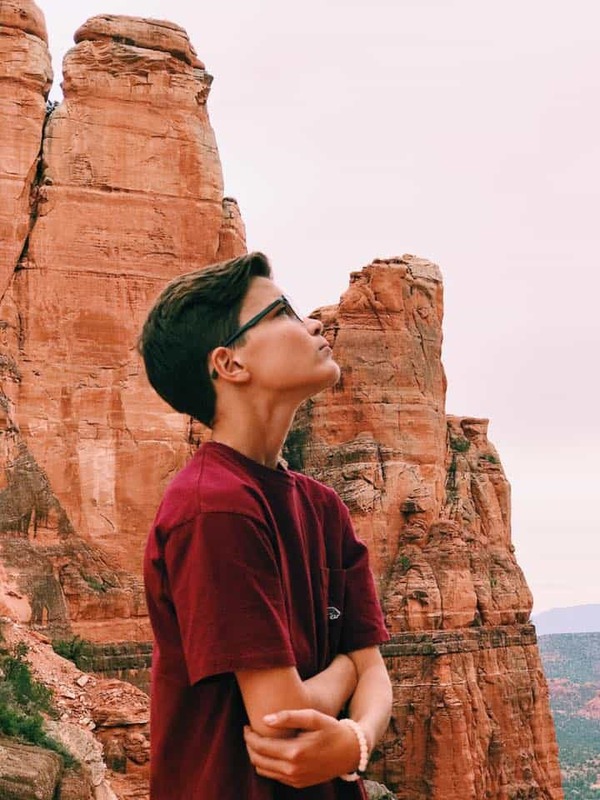 It was warm enough in the evenings to sit outside and watch the sunset (and wow are those sunsets stunning) and cool enough to go on a hike or sightseeing during the day. 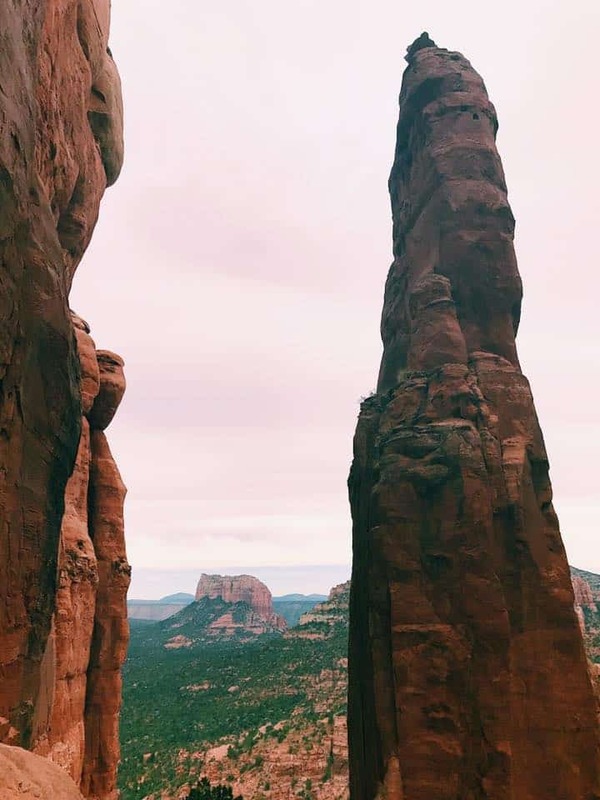 You’ll want to start with layers you can peel off as the day goes on for one of the incredible Sedona hikes. 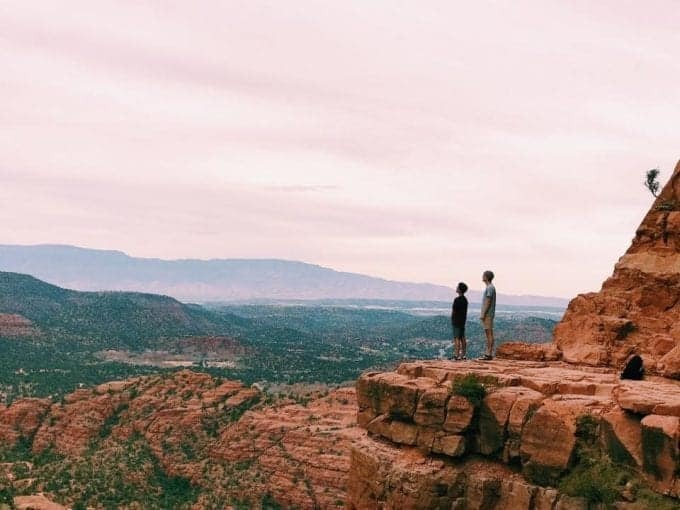 When are the Best Times to Visit Sedona? Sedona is in full bloom and warm, but not scorching, from March to May. This is when the desert flowers bloom, adding another beautiful element to this city. September to November is another great time to visit, especially if you want to participate in outdoor activities such as hiking. If you want to avoid the crowds, high season for tourists are March and June or September through November, with spring being slightly busier than fall. One hike we went on that we highly recommend is Cathedral Rock Trail. Yes, it can get a little intense. Yes, it was hard at times. (It is rated difficult after all.) And yes, the heights completely freaked me out, but it’s all worth it for these views. Plus, it’s only 1 mile out and back. 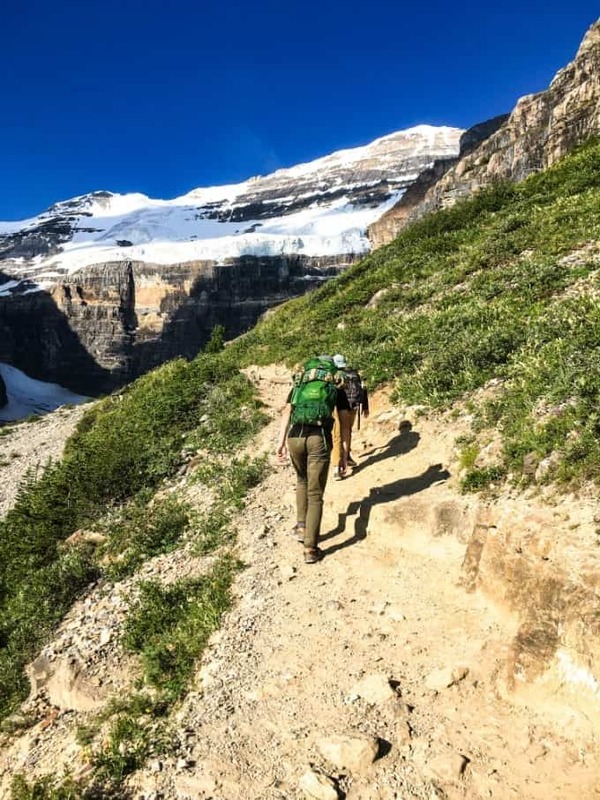 It’s a very highly trafficked hike, so just be aware of that. Because it’s so popular, parking can be a big issue. Since we were there towards the end of November, the crowds weren’t bad and finding a parking space was fairly easy. If you don’t like crowds, I recommend trying to go in the off-season. One thing we found interesting, was how long we had to wait for a picture from the end of the trail viewpoint. It’s such a popular spot for Instagrammers, which meant we waited and waited and waited for a couple to get their perfect shot. It was actually pretty funny because there was a line of us just watching them pose for photos. As I mentioned, the trail is only a mile and it’s a little difficult to get to the top at times, so we stayed for a while to enjoy the spectacular views and explore some more around the area. We recommend bringing a lunch or a snack (but leave no trace afterward! ), sitting back and soaking in everything this trail has to offer.